Investing doesn’t have to be a gamble. If you’ve got money that you’d like to make a return on, why not try one of these low risk strategies? Peer-to-peer lending is a way of lending money to other people online. As with a regular loan, these people then pay you back this money with interest. This interest allows you to make a small profit. Most secure peer-to-peer lending sites can guarantee that you get your money back. You don’t even have to lend a huge amount – some sites allow you to make a small contribution towards someone loan, allowing you to effectively invest on any budget. Obviously, the more money you do invest, the more interest you’ll make. 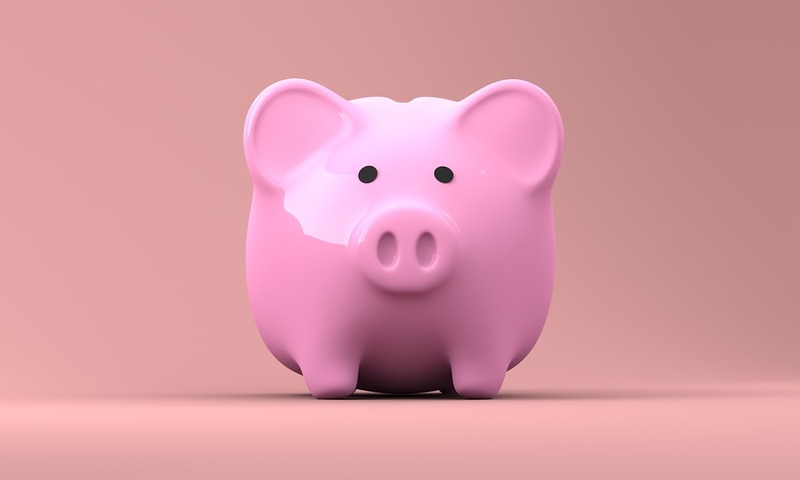 Savings accounts are some of the most secure forms of investment available, although the return can often be smallest of any investment strategy. There are lots of different types of savings accounts out there, all with different pros and cons. The highest interest savings accounts are likely to have some kind of condition such as minimum monthly payment or the possibility of being taxable. There are also specific types of savers such as a time deposit, which can only be accessed after a certain amount of time. It’s worth shopping around banks to find the best saver for you. When the government needs to borrow money from the public, it does so through municipal bonds. These are generally very low risk forms of investment – they work much the same like peer-to-peer lending in that you get your money back with interest over a certain period of time. The benefit of investing in muni bonds is knowing that your money is also going to a good cause. These investments often fund public projects like new roads, schools, hospitals and public transport. It’s like paying tax, only you get your money back along with a profit. Stoozing is a way of using credit cards to make money. Certain credit cards have a 0% interest rate for a limited time. By borrowing money using these cards and putting this money into a high interest account, you can make a small return. The great thing about stoozing is that you don’t have to already have money to invest with – you’re using borrowed money. You do need to be careful though – after the zero interest period is up, any money you borrow will have interest attached. As a result, you want to pay back all the money you’ve borrowed before this interest rate kicks in. This may not seem like much of an investment strategy, but it can actually save you a lot of money in the long run. By paying off your debts more quickly, you’ll pay less interest overall, giving you more disposable income. Rather than paying the minimum monthly debt payment, aim to pay off as much as you can. This could include throwing any extra earnings you’ve received at your debts such as birthday money or gambling winnings.